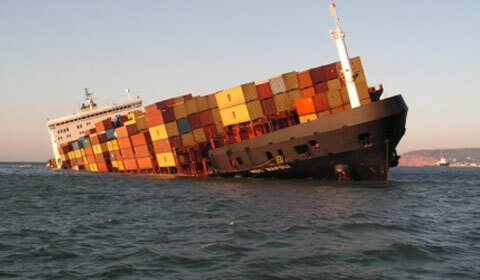 Offering a variety of reliable and affordable ocean transportation services for all types of customers. 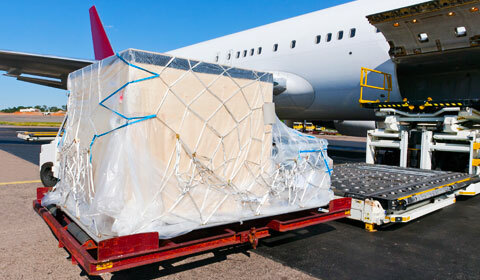 Cargo coming into the U.S. from overseas in route to you, no problem. 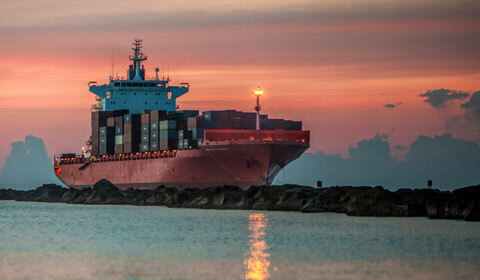 Our Customs Brokerage team is here to assist and make the transition as smooth and hassle free as possible. 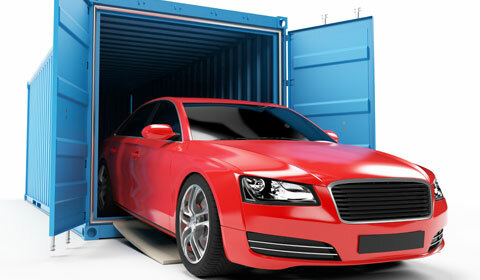 Deluxe Freight’s fully equipped to handle & store your cargo in a safe and reliable manner. 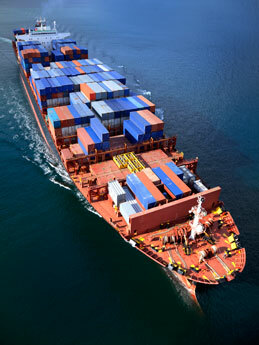 Deluxe Freight has specialized in Ocean Freight logistics since 1996. 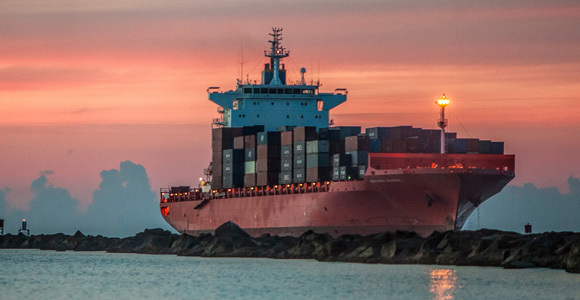 Over that time, we’ve earned the reputation and gained proven expertise in being able to consolidate just about anything and everything via ocean freight. 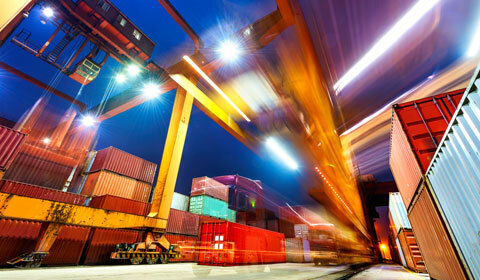 We have teams of supply chain experts at Deluxe who have proven to be the best in the business at handling complex shipments to the Cayman Islands. We’ve done the research. We’ve asked our customers. We’ve gained more than enough experience. 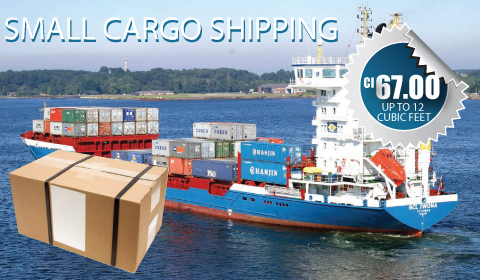 And now we are here to offer you only premium transportation solutions for all your freight forwarding needs. 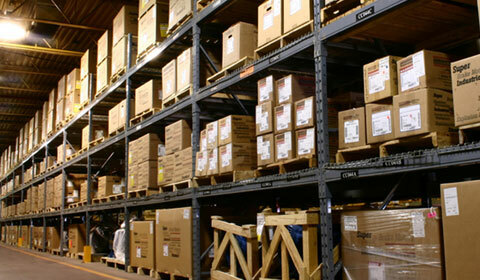 Our LCL and FCL service was built with you in mind. 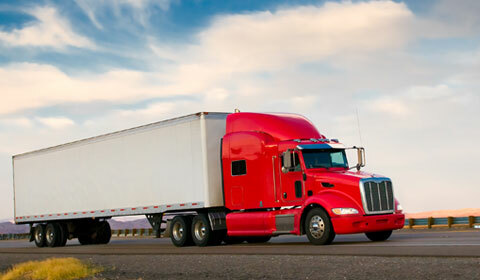 From the smallest of packages all the way to the largest of construction projects, when you ship with Deluxe we have you covered.